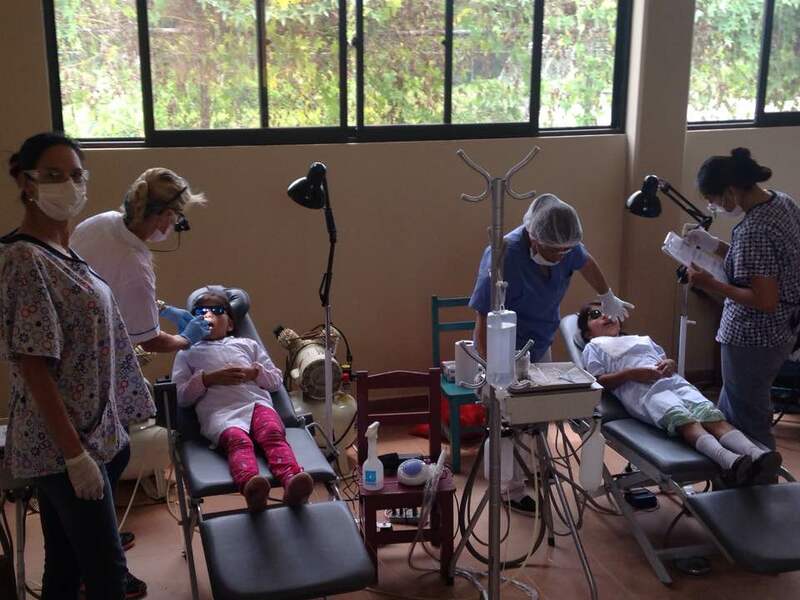 In addition to our dental hygiene school, community service clinic, and public clinic, Smiles Forever also has maintained various community service projects outside the city of Cochabamba over the years. Here we are conducting a 3 years study with the use of SDF (Silver Diamine Fluoride) to control active caries and prevent further progression of the disease. 350 school age children are involved in this project. The WHO (World Health Organization) has declared an epidemic of poor health world wide among the disadvantaged populations. Smiles Forever is addressing this issue by using the WHO Health Promoting School Model. 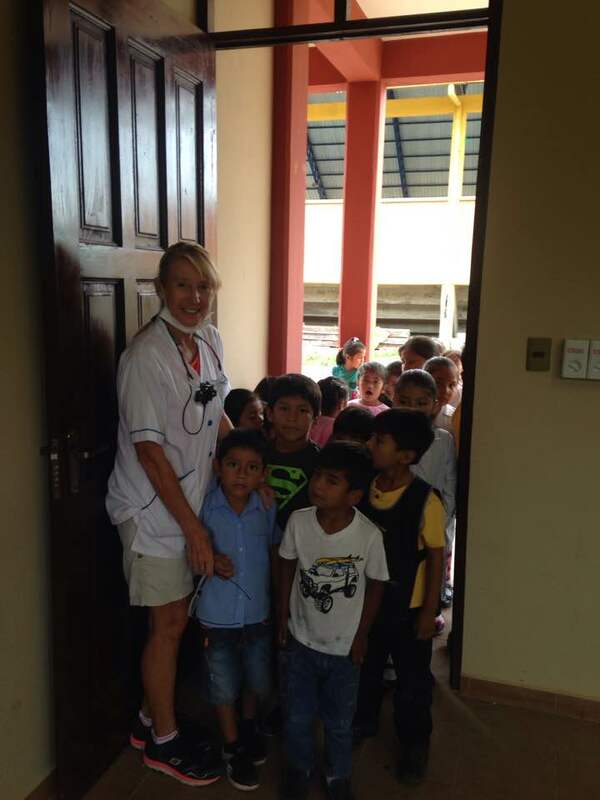 Students receive preventative instruction, a tooth brush, and offered emergency dental care as well as applications of SDF over 3 years.